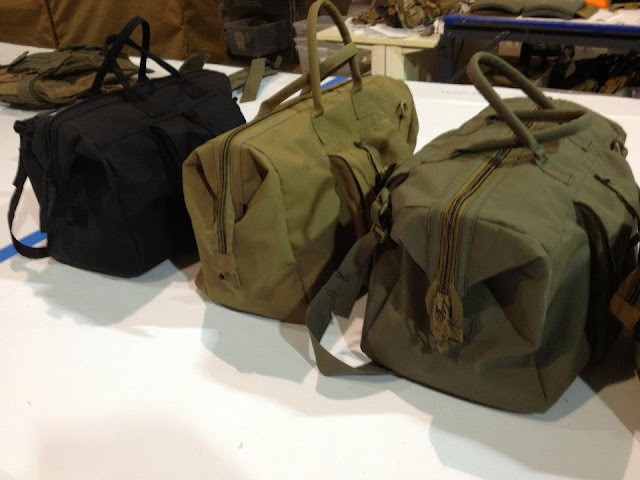 We have been covering a lot of great products coming off the TYR Tactical production line and they just put up their new Travelers Bag up for order. This is a low profile and simplistic design much like many of their other iterations. You can choose a more discrete Coyote, Black, or Ranger Green version or go with the MultiCam option if you are looking for a camo match. As with most of their products, the Travelers Bag is developed with their extremely durable and lightweight PV material. 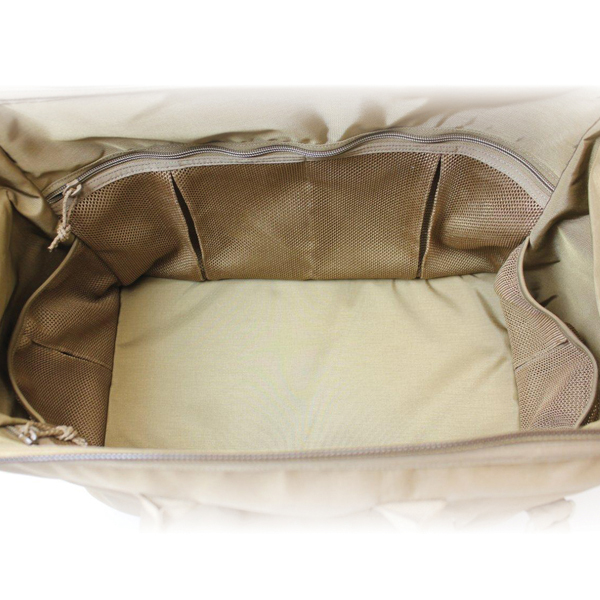 The bag incorporates a large main compartment with over 1,500 square inches of space and includes built-in mesh pockets on all four sides to organize the contents. They also throw in a removable bag to separate out your toiletries. There are also exterior divided side pockets. The combined weight comes in at three pounds and is equipped with quick grab handles and a shoulder strap. The TYR Tactical Travelers Bag certainly looks like a practical design with versatility in mind, which can be utilized to meet your own necessity for travel.